What’s more, said the researchers, the group who had MCI but didn’t use the CPAP machine experienced significant cognitive decline. The researchers said that their study, “Memories,” is the first clinical trial to show that using a CPAP machine can significantly improve cognitive function for people with MCI. 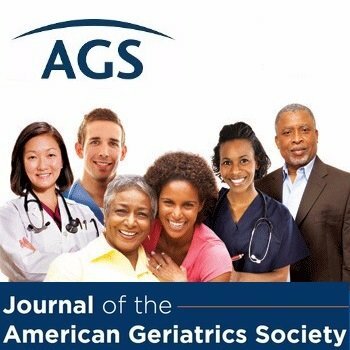 This summary is from “CPAP Adherence May Slow 1-Year Cognitive Decline in Older Adults with Mild Cognitive Impairment and Apnea.” It appears online ahead of print in the Journal of the American Geriatrics Society. The study authors are Kathy C. Richards, PhD; Nalaka Gooneratne, MD; Barry Dicicco, MD; Alexandra Hanlon, PhD; Stephen Moelter, PhD; Fannie Onen, MD; Yanyan Wang, PhD; Amy Sawyer, PhD; Terri Weaver, PhD; Alicia Lozano; Patricia Carter, PhD; and Jerry Johnson, MD. This entry was posted in JAGS Research Summaries and tagged mild cognitive impairment, obstructive sleep apnea, sleep apnea by HIA Guest Blog. Bookmark the permalink.